Interested in a career move? Full-time construction accounting position available. Fun and challenging office environment with top quality team and clientele. Competitive compensation package including medical, dental, vision, disability and 401(k). Located in Bellevue with easy access to 520 and 405. 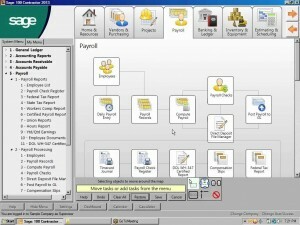 Sage 100 construction software is intuitive and reliable resource for managing the books. Contact mike@tenhulzen.com for more information.